A growing number of small businesses in the Ashford area are now set to benefit from Expansion East Kent loans of £2,000 to £50,000. 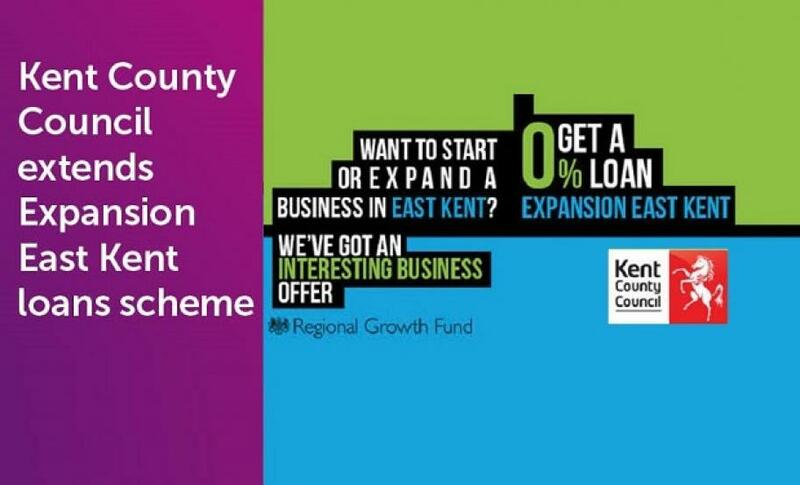 The Expansion East Kent loans scheme, which offers 0% loans to growing businesses, has been in place in Folkestone, Canterbury, Dover and Thanet since 2012 but has only recently been extended to include Ashford. With traditional funding routes such as bank loans becoming increasingly expensive and difficult to secure, it is great to see schemes like the Expansion East Kent loans performing so well in developing local businesses. If you believe that your business could benefit from a 0% expansion loan, there are a number of schemes in place across Kent which can help you reach your potential. At Logic PM, we are fully behind these schemes and happy to offer our assistance in providing plans, feasibility studies and other supporting materials to help you secure your loan and plan your business growth. Through our partnership with Locate in Kent, we are also knowledgeable about how to go about applying for these loans. 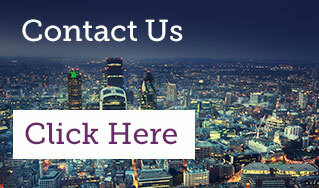 Contact us today on 0203 397744 or email info@logicpm.co.uk to find out more about how we can help you.